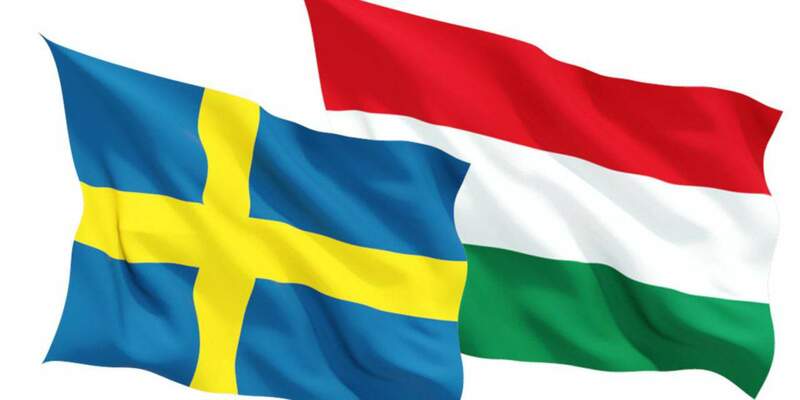 Budapest, August 12 (MTI) – Foreign Minister Péter Szijjártó has rejected remarks by Sweden’s migration minister criticising Hungary for refusing to take back asylum seekers from Sweden who first registered in Hungary. Morgan Johansson told press agency TT that Sweden will summon Hungary’s ambassador to Stockholm next week over her country’s refusal to take back migrants from Sweden. 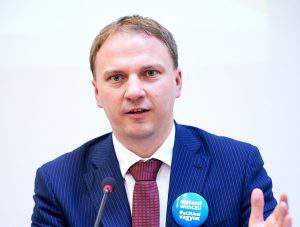 Szijjártó called Johansson’s criticism strange and unacceptable. He said Hungary’s stance on taking back illegal migrants remains unchanged. “We will only take back those who first entered the European Union through Hungary,” Szijjártó insisted. 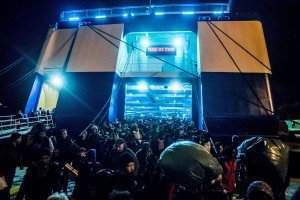 The minister said Hungary will not take back any of the “hundreds of thousands” of “Middle Eastern illegal migrants” who had passed through at least another EU country before entering Hungary. Hungary is among the few EU countries that have observed the bloc’s rules since the start of the migration crisis, Szijjártó insisted. “We protect our border which is also the external border of the European Union, meaning that right now Hungary is also protecting Sweden,” he added. These 7th century savage uncivilized barbarians have no place in Europe, go back where you came from to herd your goats. It’s about time more people backed Hungary. She appears to be the only country following the rules which have always been asylum is taken in the first country arrived at, not your country of choice or somebody else’s country of choice. Good on you Péter Szijjártó. 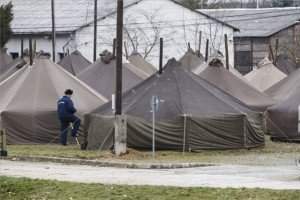 Hungary stands up for its own population and the rest of Europa cannot match that, they bring 100 thousands of refugees in their countries, many of whom will never take part in the labor process, so living on the benefit of the state, and what do you achieve with this situation? 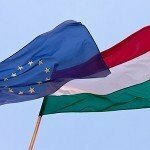 Hungary = top, and do not be influenced by those European nations that think differently.